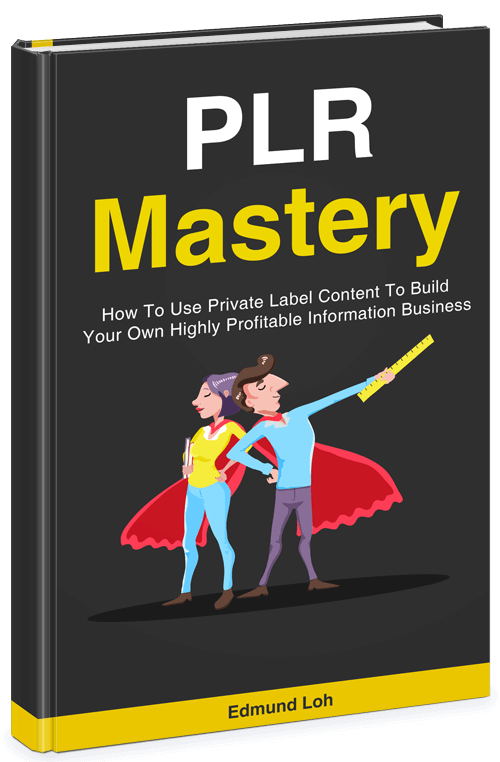 "How To Use Private Label Content To Build Your Own Highly Profitable Internet Business"
YES! Give Me My FREE Book! Copyright © · PLRXtreme.com · All Rights Reserved.